to Twitter.com and on the right side, complete the section that says, “New to Twitter? Sign Up.” Once you’ve completed the sign up portion, you’ve officially joined the Twitterverse. “@TheAMSSM” in the search section. Enter “@TheAMSSM” and click on our profile. Then click follow. You’ll then be able to tweet questions and comments to us throughout the week. conversations around a specific topic. Twitter is made up of 140-character messages called tweets. Clicking on a hashtag takes you to search results for that term. For those of you who already have an active Twitter account, be sure to join the conversation by tweeting your questions and comments to @TheAMSSM using the hashtag, #AMSSM19, in your tweets. 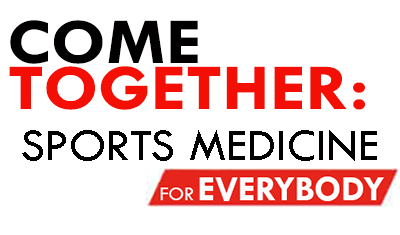 For messages related to the 2019 AMSSM 28th Annual Meeting – use #AMSSM19.